We are super excited that Master Chef Junior Season 4 Finalist Zac Kara will be our guest chef this week on #FoodTVChat. #FoodTVChat with Zac Zara will be Thursday January 28th at 7PM Eastern and you won’t want to miss the opportunity to chat with this charming and talented young chef. Zac, who is only 13 years old and had only been cooking for about a year and a half when he went to an open call for Master Chef Junior Season 4, auditioned and was chosen to compete. If you have been watching this Season’s Master Chef Junior (and you know you have!) you know why Zac made the cut over the multitude of other young chef hopefuls. He is an amazing cook plus he has the confidence, presence and grace that make him stand out in any crowd! 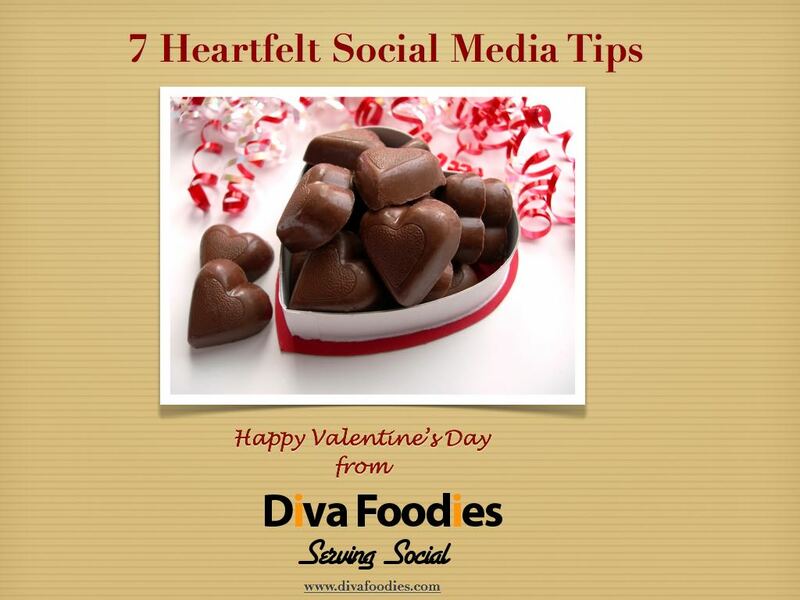 Check out this cooking instructional video below that he created on how to make chocolate mousse…and then check out the entire video series he has on his website! Did I mention he is only 13 years old?! 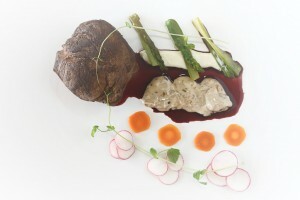 And while we are talking about his website, not only will you find his series of instructional cooking videos, you will also find awesome original recipes that Zac has created such as this awesome looking recipe for Pan Seared Steak with a Parsnip Puree, Red Wine Reduction, Vodka Cream Sauce, served with radish and carrots. 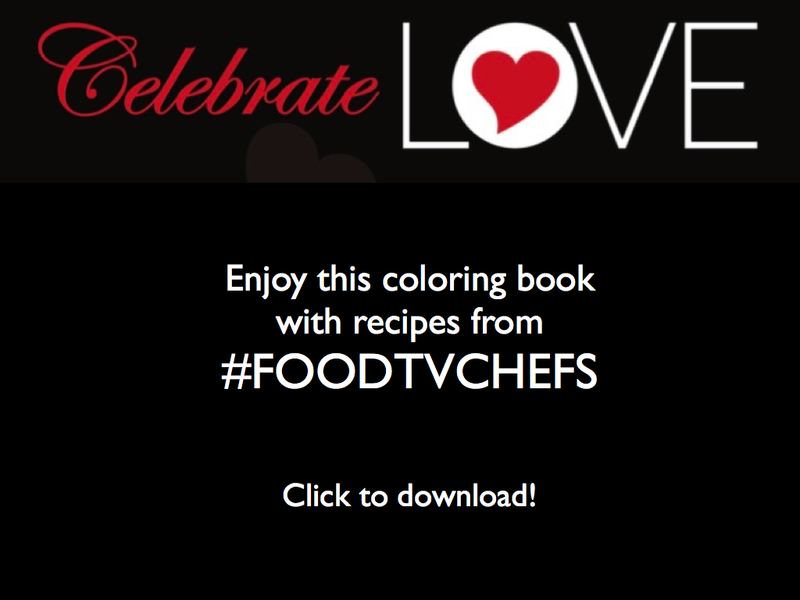 We understand Zac is working on his own cookbook so you may want to keep your eyes out for that! In the meantime you can connect with him on Facebook, Twitter, Instagram and YouTube. 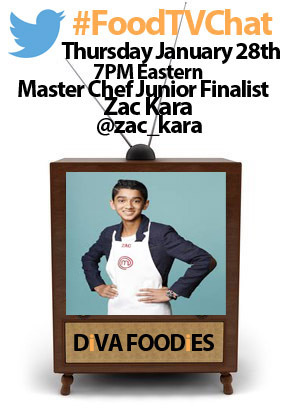 And of course join us for #FoodTVChat with Zac Kara this Thursday January 28th at 7PM Eastern.